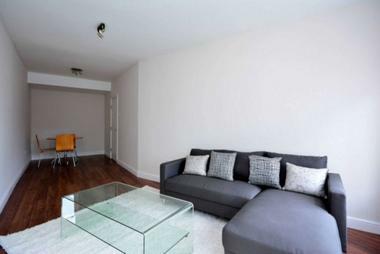 This apartment is a fantastic one bedroom (approx. 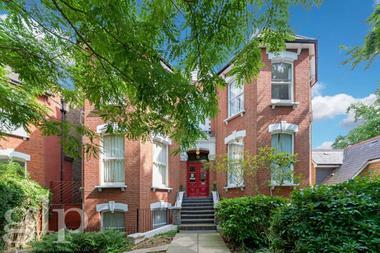 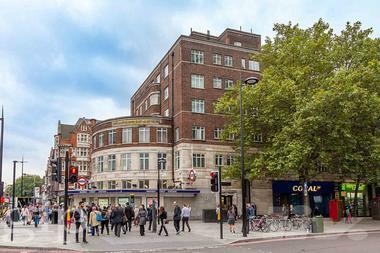 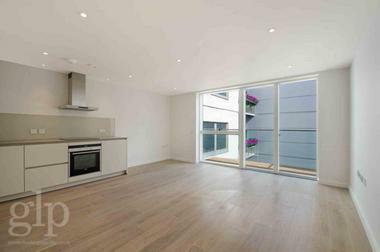 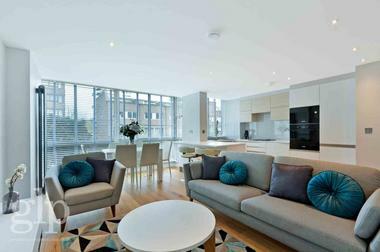 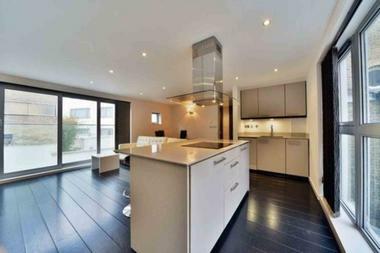 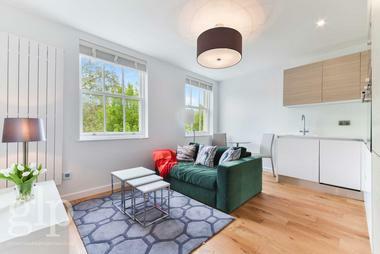 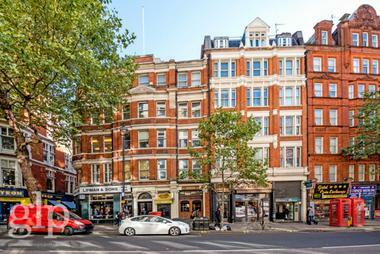 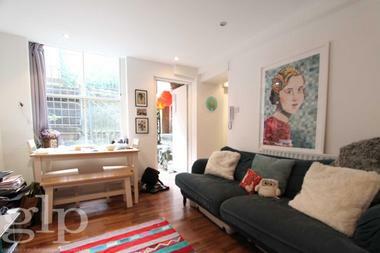 589 sq ft) situated within a beautiful converted church development in South Hampstead. 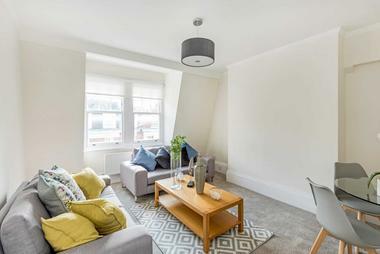 Having been renovated to an incredibly high standard with modern fixtures and fittings, the apartment comprises a stunning reception room with open-plan and fully integrated kitchen, bedroom with fitted storage, and contemporary family bathroom and a utility room. 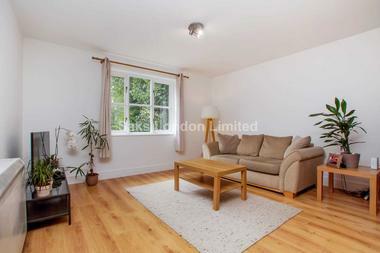 The property is located on Loudoun Road within one minute`s walking distance of South Hampstead London overground and close to Swiss Cottage underground station (jubilee line).